Never in the history of the United States has there been an event to rival the American Civil War. 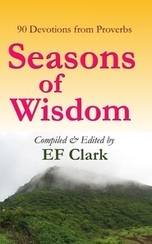 ​From 1861 and 1865, three million soldiers waged over 10,000 battles from New England to New Mexico. 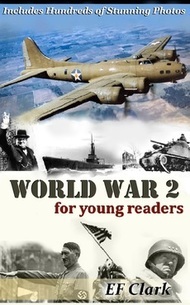 ​From Pearl Harbor to D-Day, all the drama of World War 2 comes to life in "World War 2 For Young Readers" by EF Clark. Travel back to the Golden Age of Hollywood with Silver Screen Classics, a nostalgic collection of vintage movie posters– masterfully crafted artwork to thrill the imagination of all ages! These timeless treasures have been restored to their original luster in full color with amazing life-like detail.